Pugs are not difficult dogs to keep by any means. In fact their care needs are relatively minimal. All they really need, apart from food, water and exercise, is your company. You will also want to learn more about training your Pug. 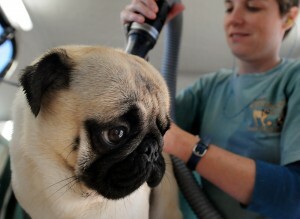 We are pleased to provide detailed information here: Pug Training.